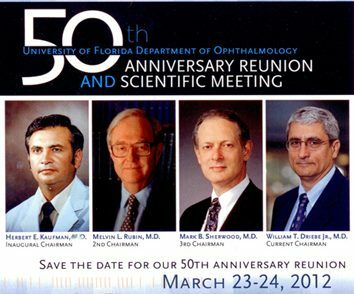 When the College of Medicine at the University of Florida was established in 1956, a Division of Ophthalmology was created. This Division was headed by Dr. Ernest Casey, a well-regarded Gainesville ophthalmologist. By 1962, the Eye Clinic had grown to 5 rooms and there were already 3 residents, one at each level. Dr. Herbert Kaufman, from the Massachusetts Eye & Ear Infirmary, was appointed Associate Professor and Director of the Division. Over the next several years, under Dr. Kaufman’s able stewardship, the Division expanded, particularly after the Veterans Administration Hospital was built across the road and its service of Ophthalmology was integrated with that of the College of Medicine. Ophthalmology became a separate department in 1965, when it became the first surgical division to gain its independence from the Department of Surgery. After a nationwide search, Dr. Kaufman was appointed the first Chairman of the Department. Two years later, in 1967, major expansions of the clinical facilities were begun. With this impetus, our Department became the premier ophthalmologic facility in north central Florida, and the first Department of the University of Florida to assume resident training responsibility at the University Hospital in Jacksonville. As the Department grew, it gained national recognition for its strong clinical and educational programs (e.g. the development of the OKAP by Dr. Rubin, then a faculty member), as well as for basic research in the fields of infectious diseases, virochemotherapy, corneal transplantation, and physiology. In 1977, Dr. Kaufman resigned, and after a national search, Dr. Melvin Rubin was appointed Chairman. He continued the strong research emphasis and many new clinicians and researchers were brought on board. Over 4000 feet of equipped research space was added to accommodate the new research facility. In 1985, the fourth clinical expansion was undertaken and the $1. 6 million renovations produced a state-of-the art space to treat patients. After a highly distinguished professional and academic career, Dr. Rubin announced his retirement from the Chair in 1995, and retired as Professor Emeritus in 1997. After a national search, Dr. Mark B. Sherwood was appointed to the Chair in December 1994. In 1995, the University of Florida authorized the creation of the Center for Vision Research (CVR), under Dr. Sherwood’s directorship. This Center’s goal is to develop and coordinate multi-disciplinary collaborative approaches to solve vision-related problems. In January 2004, Dr. Sherwood stepped down from the Chairmanship and resumed a faculty position. In 2004, Dr. William T. Driebe, was appointed Interim Chairman. In January 2007, Dr. Driebe assumed his position as permanent Chairman. During his chairmanship, much progress has been made in both the research entity of the Department, and in the Eye Center. Under his leadership, the Eye Center moved into a new state-of-the-art facility located in the UF Health Eye Center – Medical Plaza. The clinic has much more square footage with additional examination rooms, a photography division, ERG testing room, visual field testing, etc., with a satellite clinic at UF Health Eye Center – Hampton Oaks in Gainesville. At the end of 2013, Dr. William T. Driebe stepped down as Chairman after nearly 10 years of leading the department. 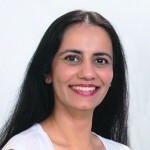 After Dr. Driebe stepped down from his chair position, Dr. Sonal Tuli was appointed as Interim Chair. 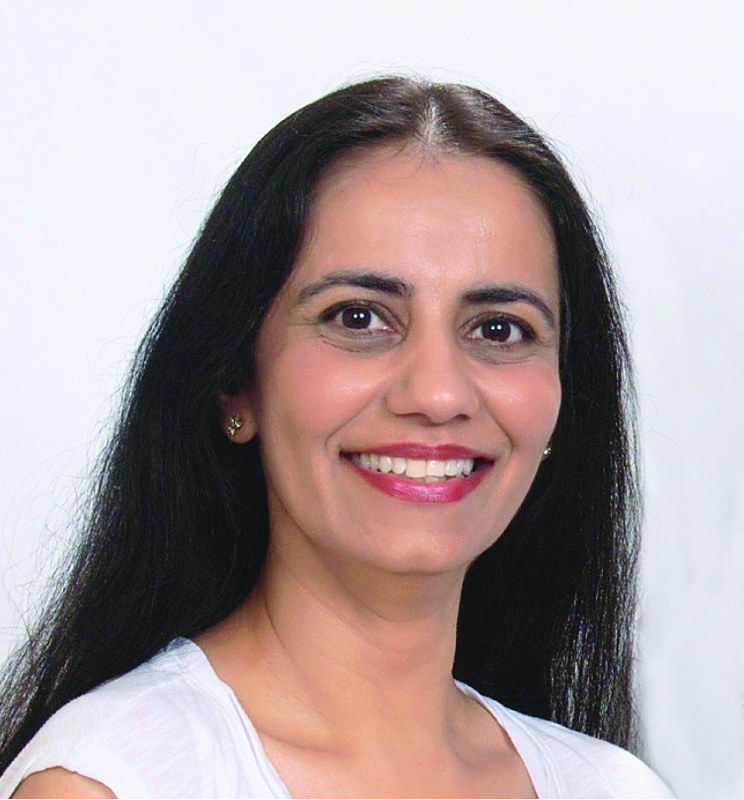 In April 2015, after a national search, Dr. Tuli has assumed her position as permanent Chair.